Since December 2010, I have spent some time near year end by coming up with a list of fifty-two short stories to read during the new year. I assign each story I plan to read to a playing card in a standard deck. Each week I draw one card and that is the story I read for that week. By the end of the year’s fifty-two weeks, I’m out of my fifty-two cards and out of stories. The second year that I did the “Deal Me In” challenge here at Bibliophilopolis, my reading colleague Dale (blogging at “Mirror With Clouds“) joined me. 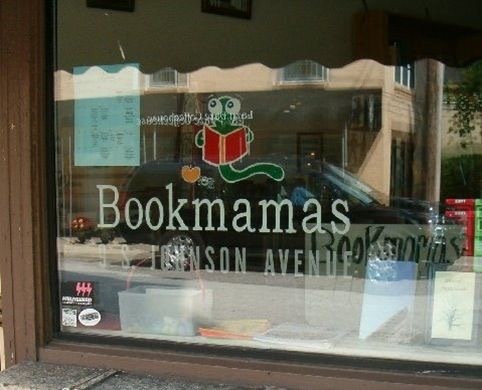 The third year, a few more bloggers did – including Katherine at “The Writerly Reader” who has also become a mainstay in the DMI crowd – and the year after that even more, including the “Behold the Stars” blog, which added the wrinkle of reading essays, poetry, and plays in addition to short tories. So, though it’s hard for me to believe, the Deal Me In Challenge is now entering its sixth year! If you’d like to try this challenge (or any of its shorter variations) the explanation of how it works and the sign up post may be found here. Won’t you join me in 2016? 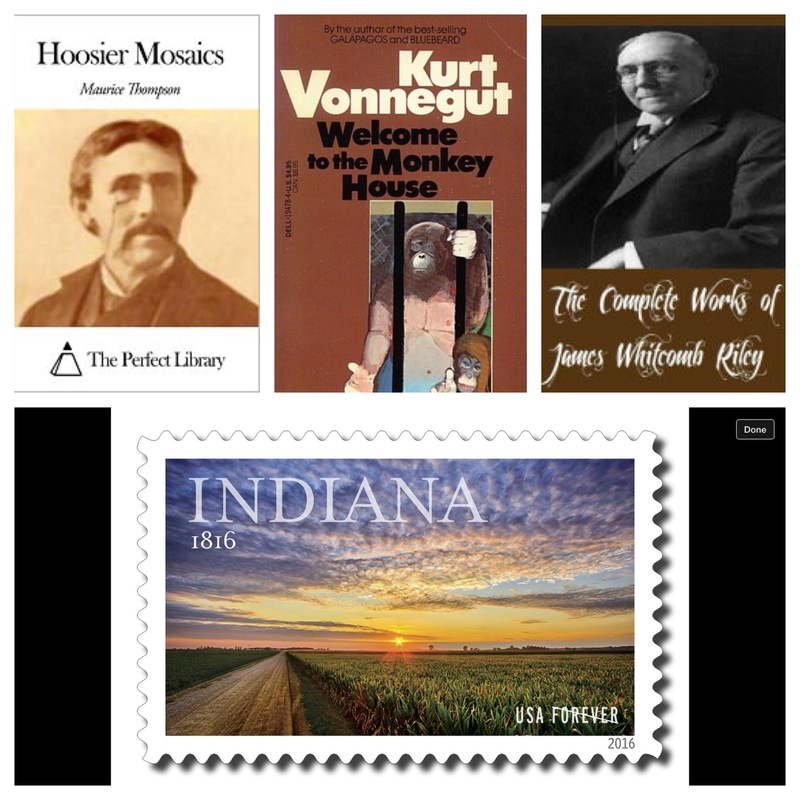 Since 2016 is the year of (my home state) Indiana’s Bicentennial, I wanted to theme my short story reading challenge this year related to the ongoing celebration of our 200th birthday. 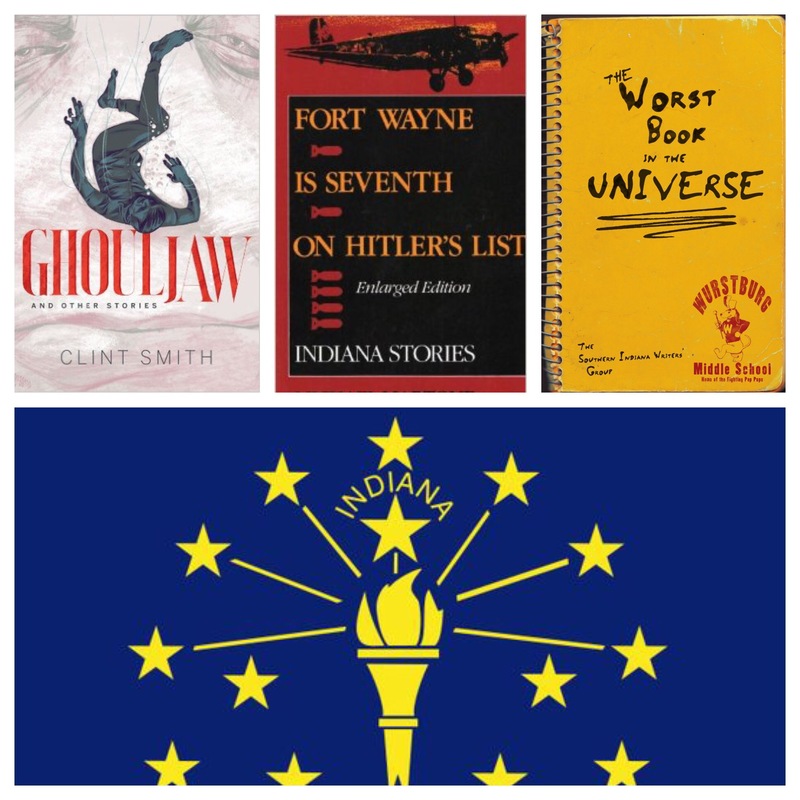 So… I am reading exclusively “Indiana stories” (stories written by an Indiana author, or having some Indiana connection) this year, and even throwing some short non-fiction into the mix for the first time. I’ve also dubbed this year’s challenge Deal Me “IN” since IN is the postal abbreviation for Indiana. 🙂 Is there any end to my cleverness? Ha ha ha. Not yet, because I’ve also located an Indiana deck of cards which I’ll be using as my short story deck. It features 14 unique pictures (see below) with, for example, the “2” of each suit having the same picture on its face. Hearts: “Booth” – the literary journal of Butler University (Indianapolis); “Punchnel’s” – an online journal here in Indianapolis; most of the stories from this source will also be part of the “Mythic Indy” anthology; “Midwestern Gothic” –a Midwestern literary journal (a couple with an Indiana connection from this one); “Indiana Review” – a literary journal managed by Indiana University. I had to buy a couple issues to fill these spots. They won’t arrive until mid -January, so I hope I don’t draw these cards first! Diamonds: Story collections: “Fort Wayne is Seventh on Hitler’s List: Indiana Stories” by Michael Martone, “Crimes in Southern Indiana” stories by Frank Bill; “Dirtyville Rhapsodies” stories by Josh Green (I learned of Green via his former professor at an author event at Bookmama’s bookstore*); “The Worst Book in the Universe” stories by the “Southern Indiana Writers Group,” “Decades of Dirt” stories from the ‘Speed City’ chapter of “Sisters of Crime”; “Ghouljaw” stories by Clint Smith; “Terror Train 2” a horror story anthology produced by a Hoosier small press, James Ward Kirk Fiction; “Defy the Dark” anthology of short stories; “Mistresses of the Macabre” short story anthology; “The Periodic Table of Elements” – a poetry collection. Clubs: “Welcome to the Monkey House” short story collection of Kurt Vonnegut; “The Best American Short Stories of 1966” (contains the Dan Wakefield story); “The Collected Works of James Whitcomb Riley”; public domain for the Ambrose Bierce stories; “Collected Short Stories” Booth Tarkington; “Queer Stories for Boys and Girls” Edward Eggleston; “Hoosier Mosaics” stories by Maurice Thompson.